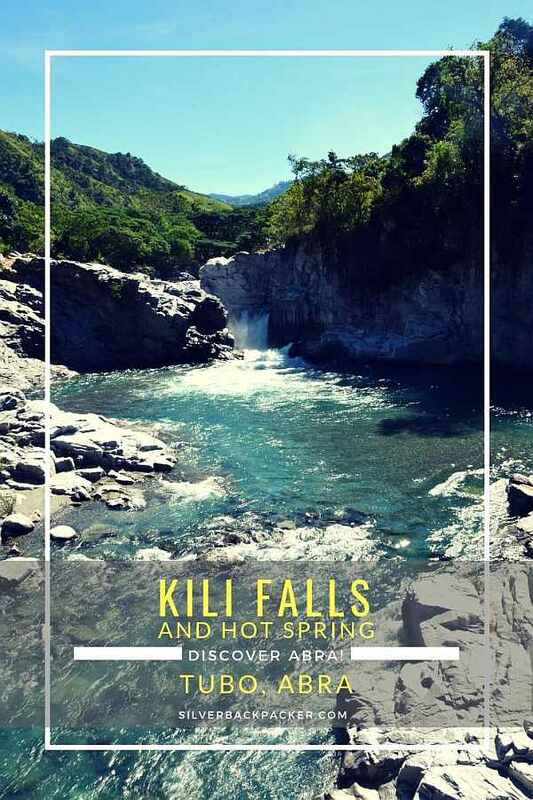 Kili Village is a remote settlement in the Municipality of Tubo, Abra in Northern Philippines. 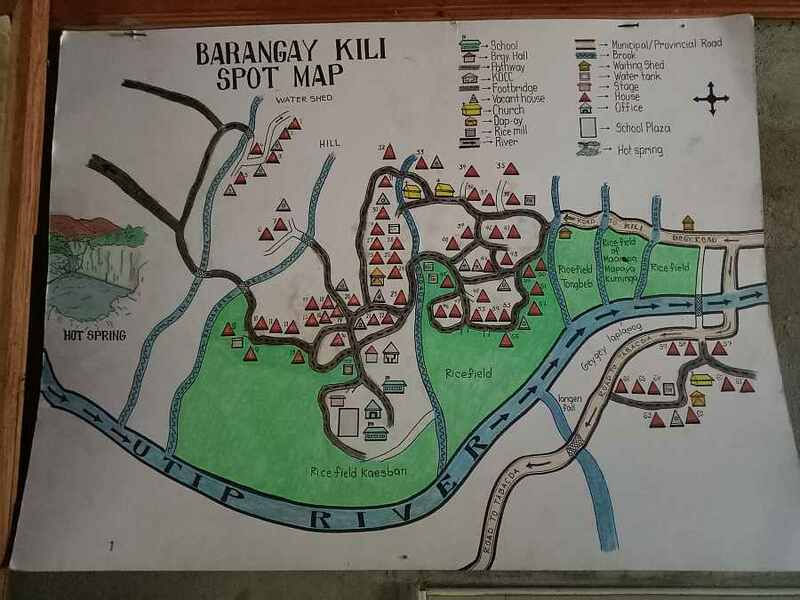 The road to Kili is a long and difficult one, crossing the Abra River twice, a change of jeepney, and a habal-habal or tricycle and riding on a seemingly never ending road from Tubo. 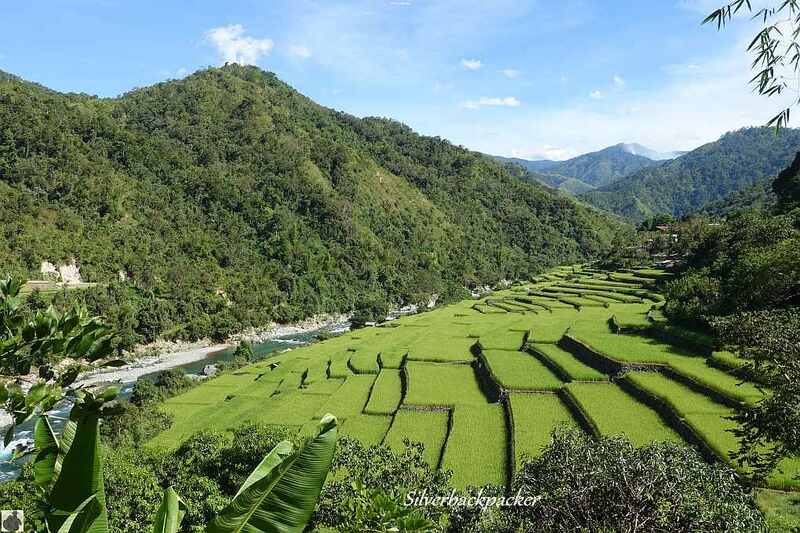 The road is not yet paved all the way but the scenery is outstanding, passing high above rivers and rice fields below. The journey is worth all the effort as once you eventually arrive in Kili you will experience the warm hospitality of the Maeng Tribe. A short walk uphill from Kili Falls is the man-made Hot Spring pool which is fed by an underground thermal current. 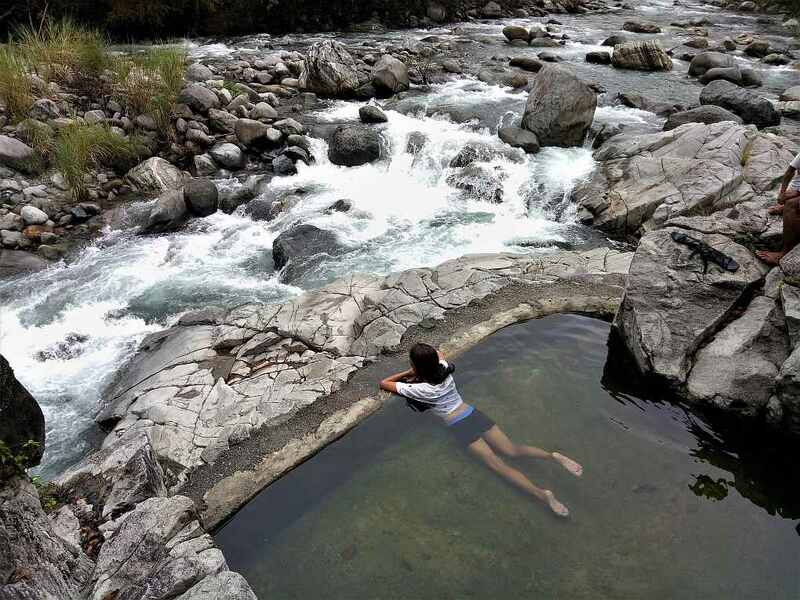 The hot water seeps out of the surrounding rocks, filling the pool with hot water, which is the perfect place to soak away your aches and pains and experience a Spa powered by Nature. The community is self sufficient, growing its own vegetables, rice, fish and livestock. The Falls are a very powerful creation of Nature. 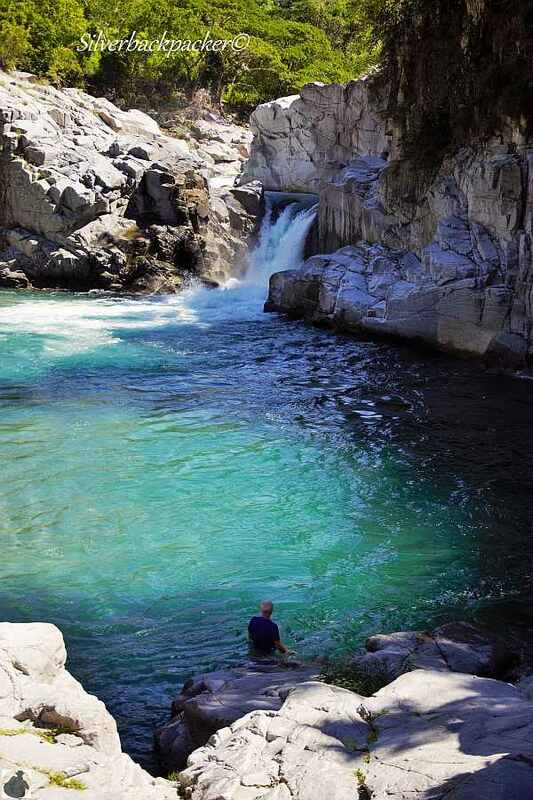 Sit on the smooth faced rocks and be mesmerised by the force of the water as it cascades over the narrow cliff edge. Kili Falls is not very high but it creates a huge mist of spray which adds to the atmosphere. You can swim in its clear, cool waters and explore the small cave at the right side of the basin. Maybe some fishermen will come down to the river to fish which makes for a good photo opportunity. On the way to the Falls you will walk through the rice terraces of Kili. Notice how well kempt they are with the retaining walls used as a pathway. If you have time, wander out of Kili Village back along the road to Tubo there are more rice terraces lining the river banks and climbing the hillsides. Alternatively ask your habal-habal driver to stop at the viewpoints when making your return trip. Just a few minutes walk up the steps on the right side of the rocks as you look at the Falls , is a trail that leads to the man-made Spa pool where you can bathe in the warm/fairly hot water that seeps out of the adjacent rocks. Lie down in the pool and watch the fast flowing Utip River as it heads towards Kil Falls. Alternate the hot water bathing with a cold water dip in the river for your own outdoor Sauna, and gain some health benefits. To the left of the Falls and at the top of the rock formation you will find quite a long Hanging Bridge which swings crazily if you walk across too fast. 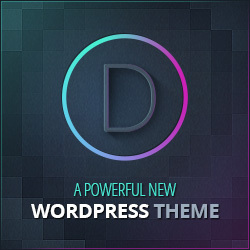 Just mind your step as you go, because some of the wooden planks are a little worn or loose. The Hanging Bridge is worth crossing as you are able to explore the rock formations above Kili Falls and if you are daring enough, wander down and see for yourself the absolute power below. There are good views upstream and back to Barangay Kili from here too. Where to sleep in Kili? What better way to spend the night than by a waterfall. The sound of the river and the pounding of Kili Falls will be an experience you will never forget. If you have a hammock there are a few places you could hang it, or if you prefer to bring a sleeping mat, you could lie down on the flat surface of some of the rocks. With Kili Falls being somewhat isolated from the village there is no light pollution, therefore stargazing will be superb on a clear night. If you prefer to sleep indoors there are some Homestays in Kili Village which offer a bed for P100/pax a night. Bedding is provided. Once you arrive in Bangued, take a tricycle to the Bariquir Terminal along the road out of town to Ilocos Sur. Jeepneys leave for Tubo once a day. You may also take a jeepney to Luba and walk or take a tricycle down to the Botik River crossing. The trip takes around 3 hours and the fare is P120 to Botik Crossing, Luba. At Botik cross the river on the bamboo raft, which only carries passengers and two wheel bikes. If there is a jeepney waiting there it will cost another P90 to reach Tubo or Tiempo. The jeepney leaves around 08.00 from Tiempo and it’s best if you are at the terminal by 07.00. To get to Tiempo, its recommended to request the Barangay Captain to organise a habal-habal for you. (P200 pax) the evening before you leave. The jeepney only goes as far as the Botik river crossing, where you will cross the river by bamboo raft and transfer to a jeepney. Leave Bangued on the road to Vigan. Just before Sinalang Bridge turn left and follow the road to Penarubia, Bucay, and across Manabo Bridge to Manabo. From Manabo follow the signs for Luba. You will cross the Abra River on a motorised raft. There may be a queue so be patient. After crossing the river follow the road again. Turn left downhill at the junction and drive through Luba to the Botik Crossing and find a place to park safely. This is as far as cars are able to drive. Cross the river on the bamboo raft and follow the above travel directions to reach Kili. 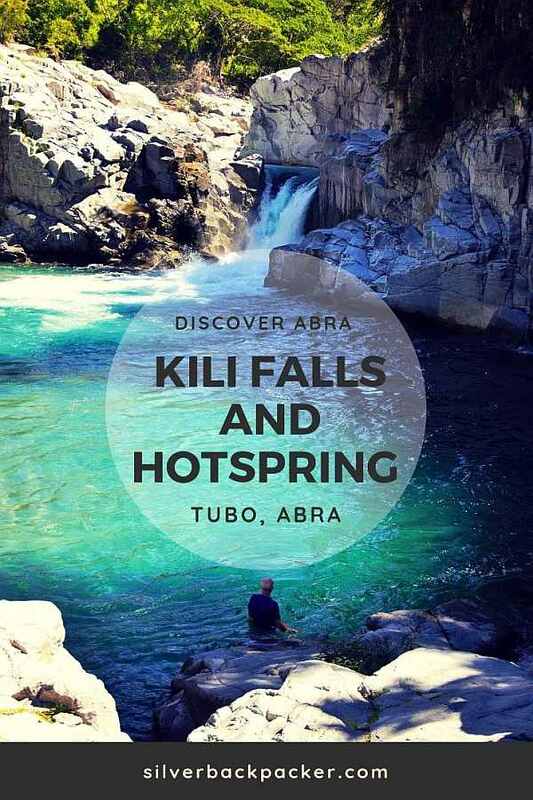 Did you like “Kili Falls and Hotspring, Tubo | Abra Travel Guide” ? If so then please share this page with your friends.